At that moment I was reminded of the start of my math major career. I had proved some fantastic properties of a set. Only I had forgotten to check that the set existed. It doesn’t. Since then, I’ve been careful when philosophizing about chance and life and the Divine. I’m not sure randomness exists. It is a reflection of our ignorance of the true underlying causes. 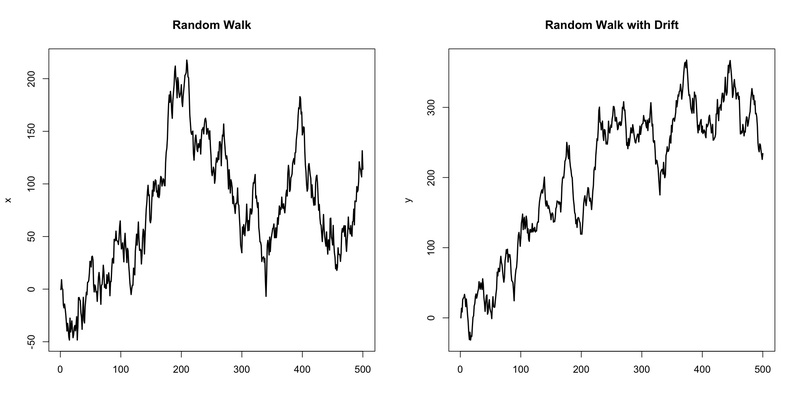 Randomness is a model, not a truth. P.S. It’s good to see back in the blogger’s saddle.